Craftsman houses are frequently categorized as craftsman bungalow or craftsman chalet styles, but elements of the style can appear in a range of home shapes and sizes. These houses are known for clean lines, low-pitched roofs, a front porch beneath an extension of the main roof, and tapered, square columns supporting the roof. It is possible to see many of these motifs repeated in many of the plans in Chinburg’s portfolio, as well as in the homes in our residential developments. 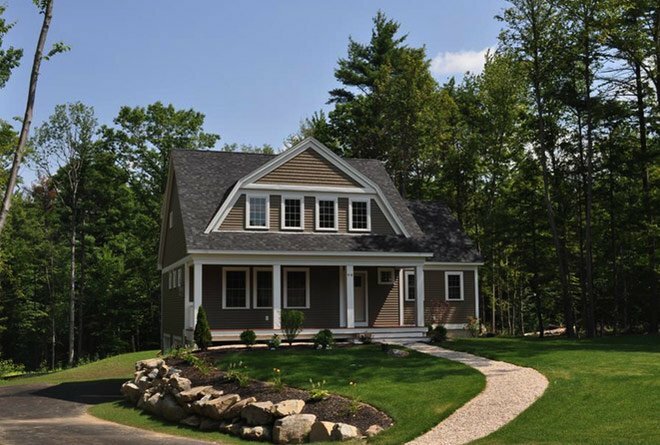 Craftsman style home builders understand that how a home is used matters more than its size. 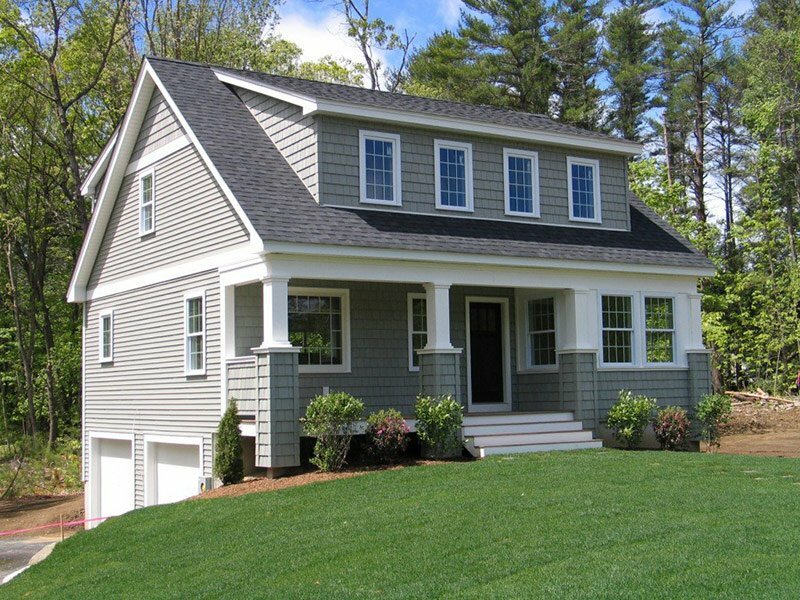 Craftsman homes are notable for their use of space and how they adapt rooms to fit the lifestyles of the inhabitants. Above all, craftsman home designs are thoughtful and practical. Chinburg also appreciates the attention to detail behind the craftsman movement. Of course, true craftsman home design —including custom light fixtures, hardware and furniture — is out of reach for most people today. But we believe that our design center brings the same care and attention to the finer details of your home. We will help you select everything from cabinets to light fixtures, ensuring that each and every detail of your new home is chosen just for you. Our plans can be customized with your details or we can recommend a local architect to create totally original plans. Our team is with you from start to finish.